Degrees in Business Administration and Law ( Deusto University , Bilbao ). 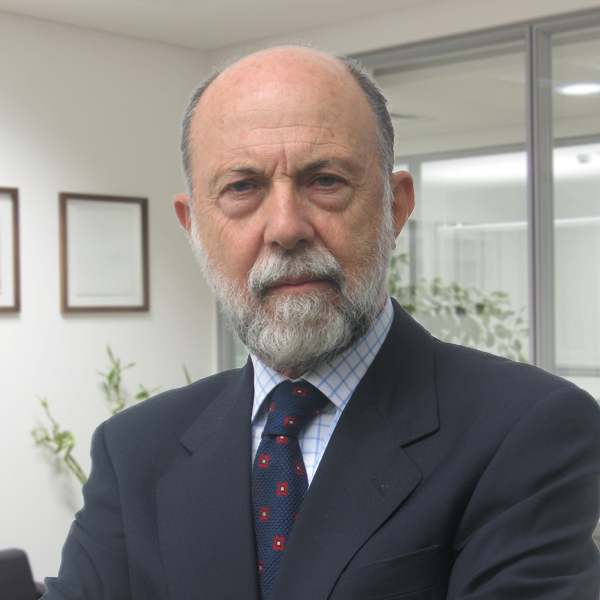 He began working in the BBV Banking Group , concentrating his career first in banking , as CFO of the banking group and Regional Director for Northwestern Spain , to later move to insurance as CEO of the following insurance companies : Plus Ultra , Dapa , Hercules Hispano and Postal Vida y Pensiones . Later CEO of Unitaria Inmobiliaria , Real Estate company of BBVA. Founding Partner of Stanton Chase International in Spain , and also since 2000, Partner in Madrid Inversiones S. A ( M&A ).